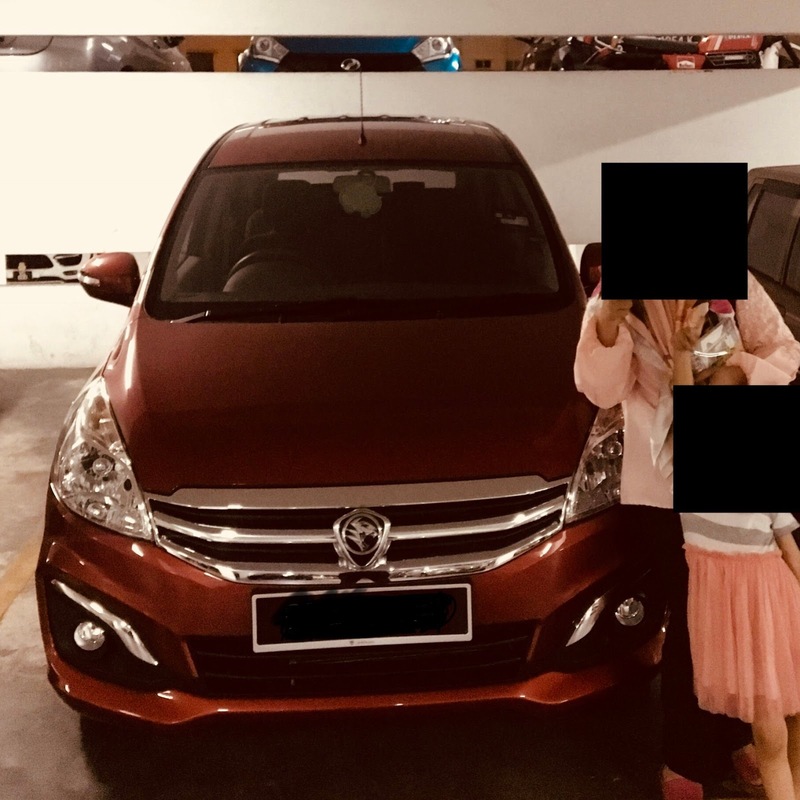 Proton Ertiga Xtra: What so Xtra about it? This post is a bit side tracked. My intention to write only Microbiology related post right now but everyday is microbiology for me, so I get a bit boring. Thus, I am trying to write about something else. As usual, after a cup of coffee, my mind will have this flight of ideas until I can’t function anymore. Can’t even write anything. Then, I think about something that happen recently. My wife bought a car which is Proton Ertiga. I am not a fan. But she loved it due to its spacious interior design. I am no car reviewer but I am so frustrated to surf over the internet and no one actually really reviewing this car properly. Most of the review was on the previous edition of Proton Ertiga and not the Xtra version. Maybe because it was new. Those big blog did wrote something about it but most of it just touch the superficial company guided information which does not reflect on the real perspective of the owner of the car. Again, I am not a car reviewer and I am not going to review this car here in details. I just want to answer the question, my own question, on what so extra about this car? Before we bought the car, we were told that there are a few variant, as usual. There will be an entry grade, or I called it the cheaper one, or you can go for a premium one for an extra of thousand ringgit. We chose the premium one. Alang alang menyeluk pekasam, biar sampai ke pangkal lengan. So we were told that the premium will have all the extra in compare to the baseline variant. We don’t mind about it. The only problem is that during our booking, Ertiga Xtra was not yet released thus we were given information based on the previous Proton Ertiga Executive version ( the most premium one). So, normally, you will get that much premium no mattter what. We want all the extra thing. Then, a few days later, we received the car. It look exactly the same as the non Xtra Proton ertiga. The engine and body design - no different. The different was the chrome plate near the front fog lamp and the signal light was on the side mirror. We know that Xtra means the interior upgrade. Yes, the interior upgrade is there, the seat fabric are now darker in colour, the radio now include touch screen, bluetooth, and DVD player ( who use DVD player nowadays?). There were radio control button on the steering wheel. Ok, we were initially fascinated about it. Only after a few days, I started to realize that, the only different of our Ertiga Xtra Premium with the other variant is that chrome plate on fog lamp, signal light on the side mirror and the button on the steering wheel. That’s it. What so premium about it. Where is the leather seat, where is reverse camera? And so many other thing that was included in Proton Ertiga Xtra Executive Plus? Anyway, My advice is just to go with the non premium one and it will save you a few thousand ringgit and you can add on your own modification later for a few hundred ringgits only. The car was spacious nevertheless, and petrol efficient. Its good for family. I just can’t get it off my mind that the only premium thing I get was the three things I mentioned aboved. Haha. Luckily its my wife car, not mine so I would not be so crazy about it. I will be writing back on Microbiology after this.... Just need to get this off my chest.